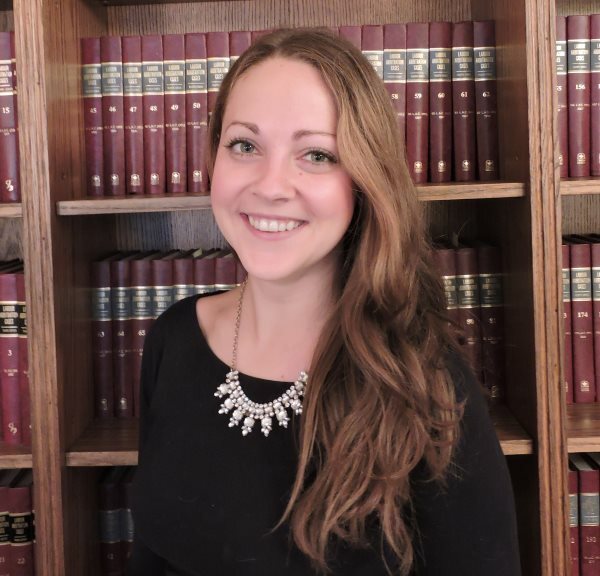 Meg Fitzpatrick works as part of the research team to provide in-depth support for collective bargaining and arbitration briefs in both public sector and nursing home files. Meg joined Bass Associates in 2013 after completing her Master of Information degree at the University of Toronto. She also specializes in internal information management, database analysis, and comparative analysis of collective agreements. As a volunteer with WAV at the Hospital for Sick Children, Meg provides time outside of work to support various fundraising initiatives.